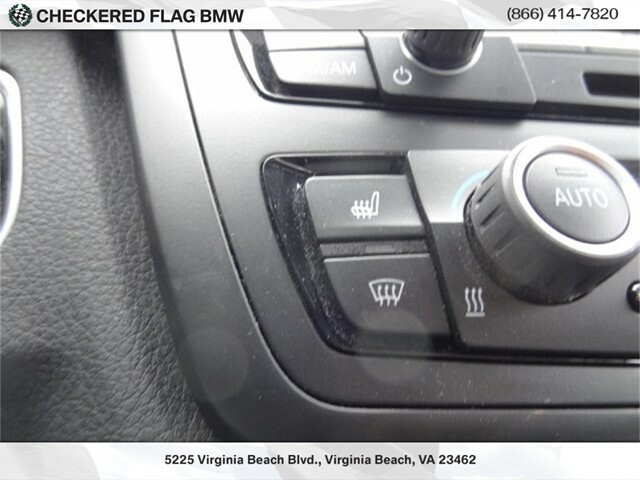 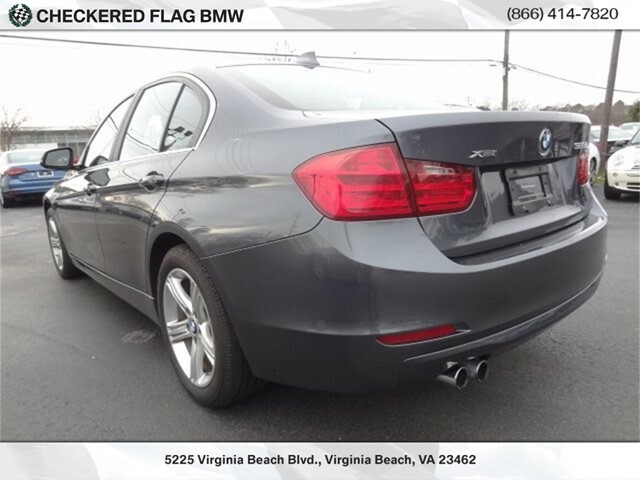 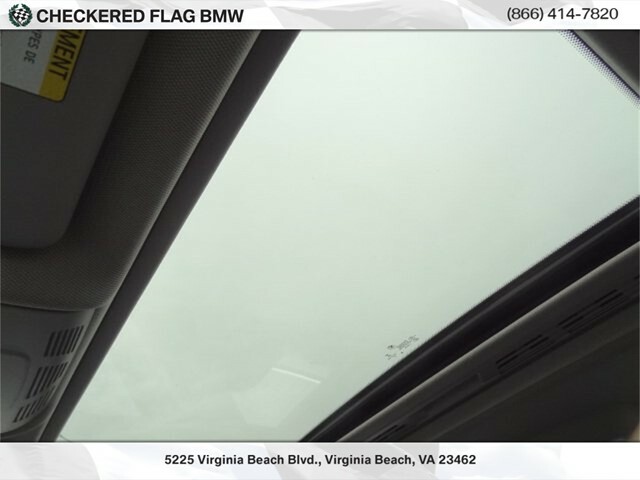 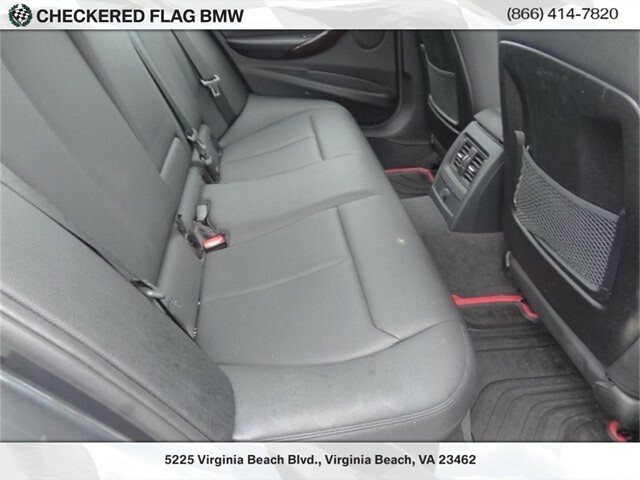 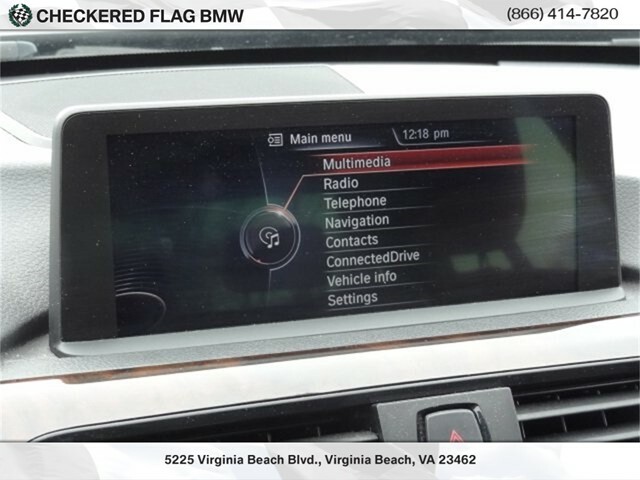 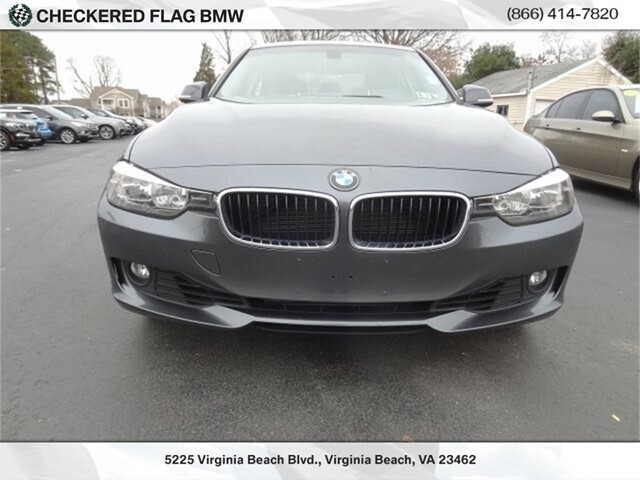 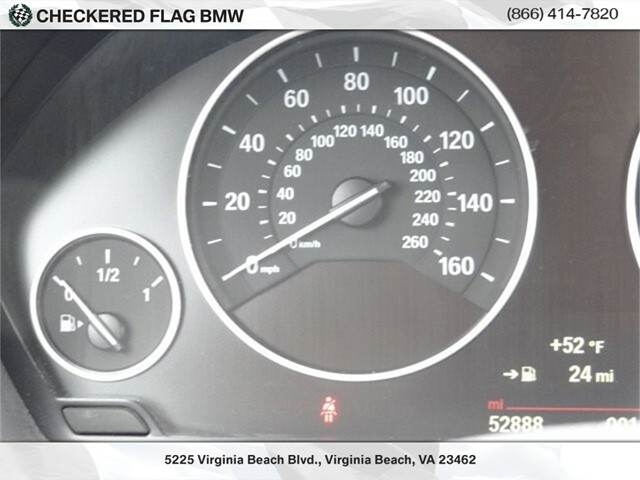 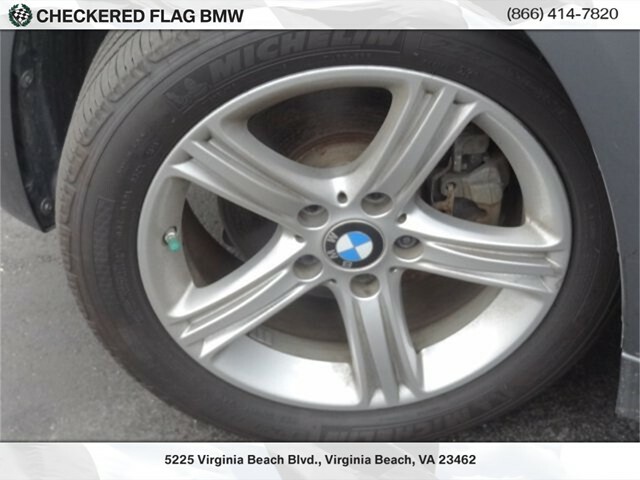 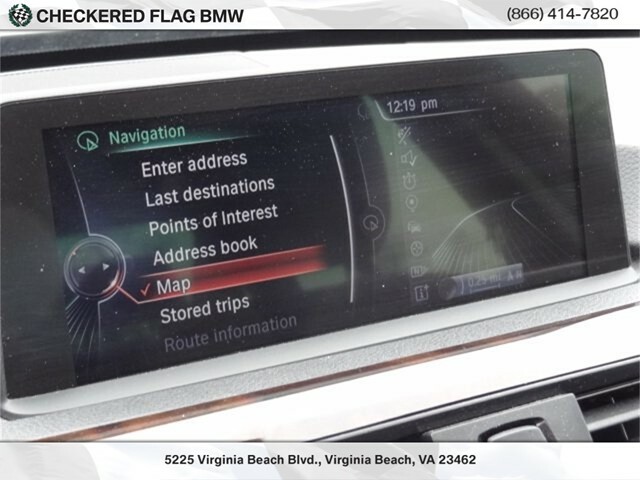 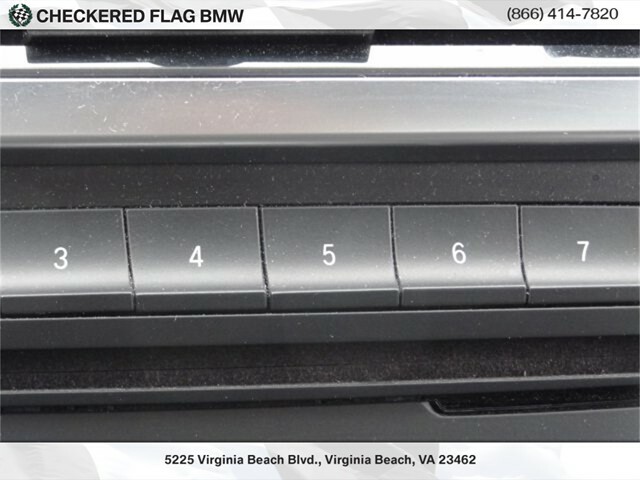 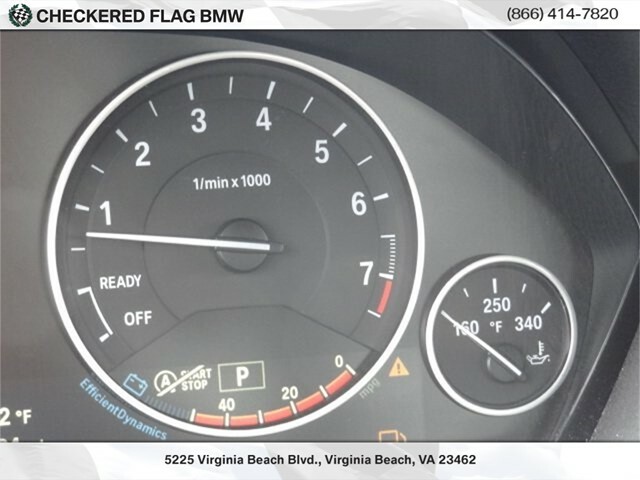 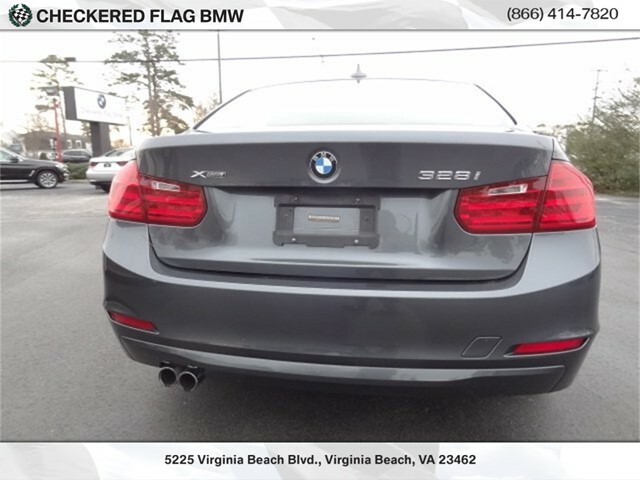 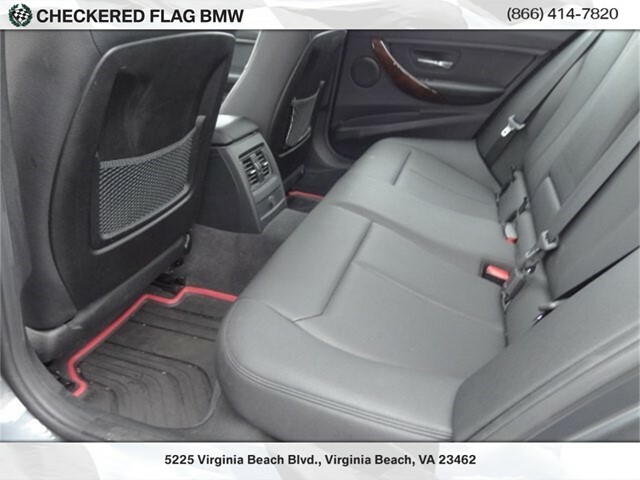 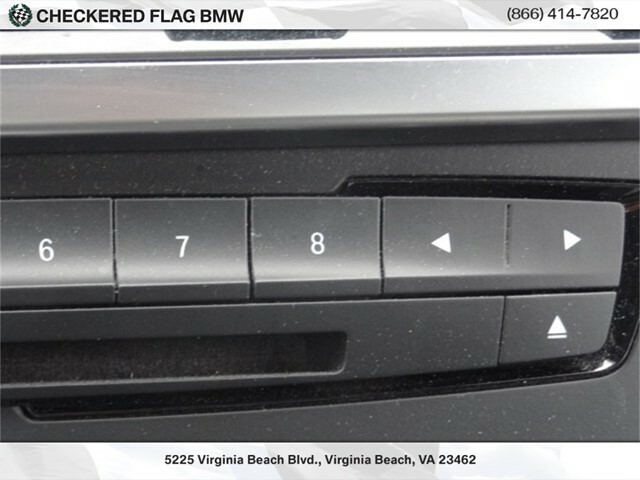 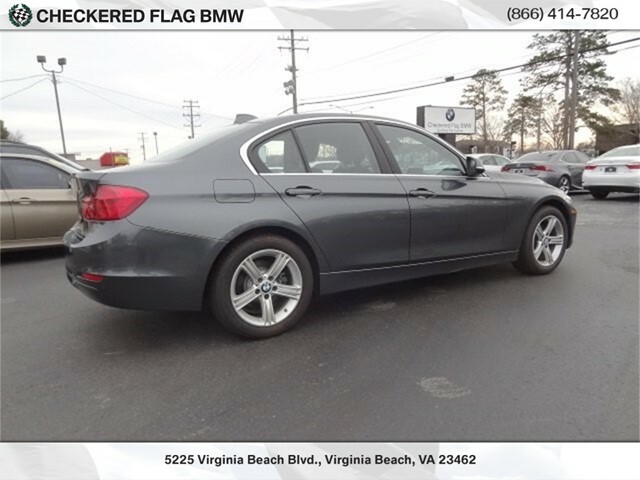 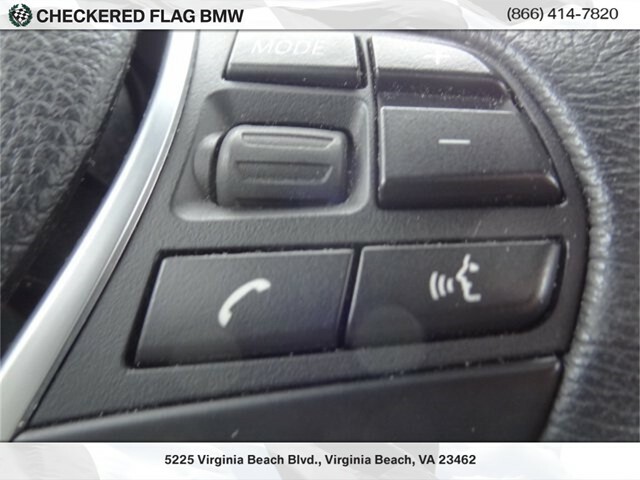 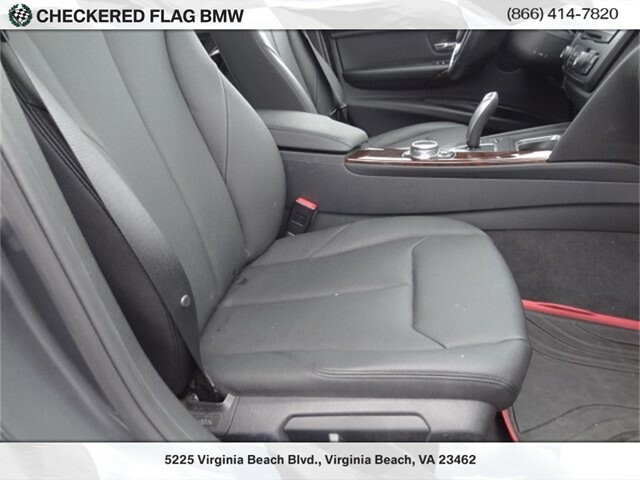 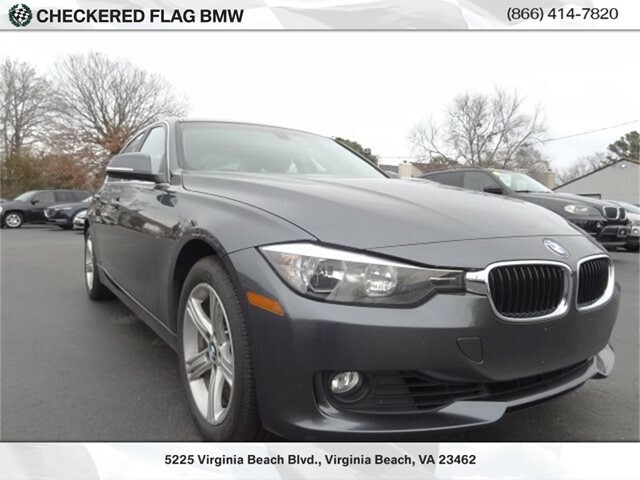 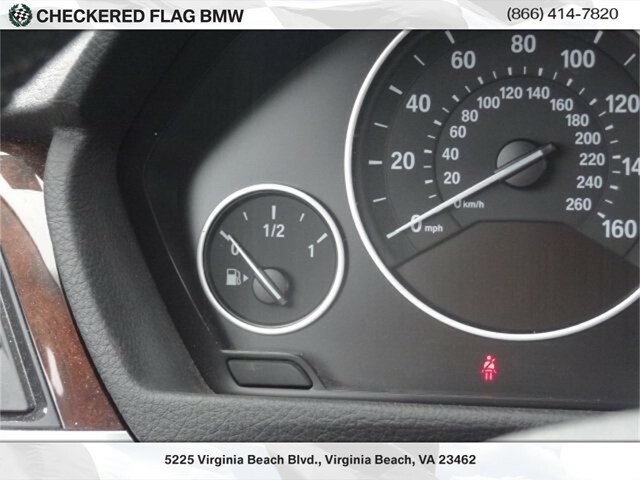 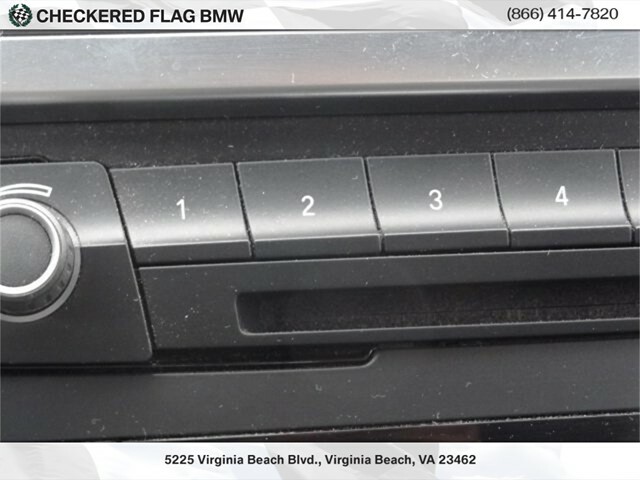 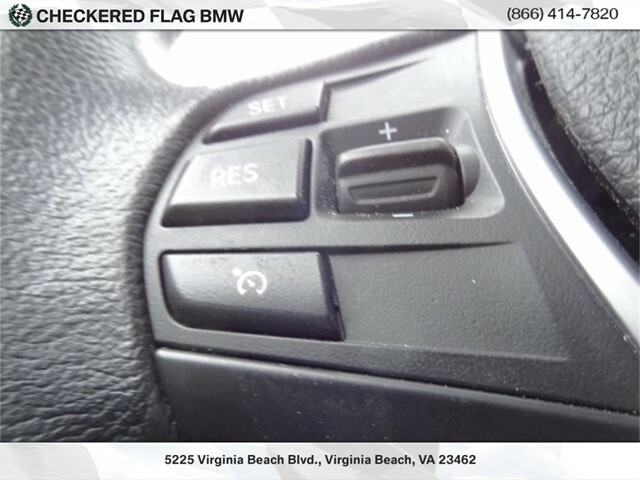 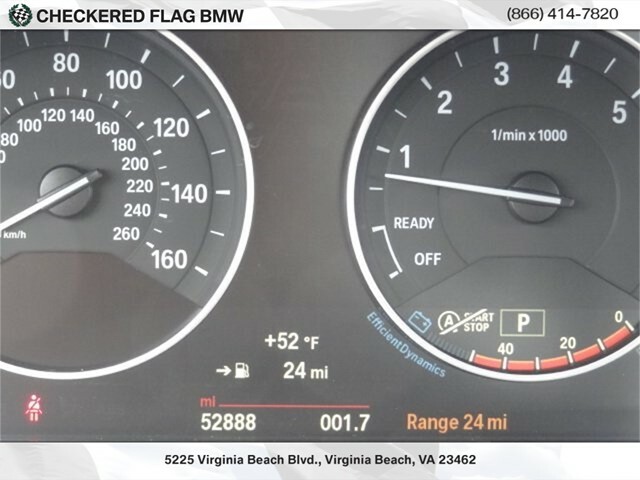 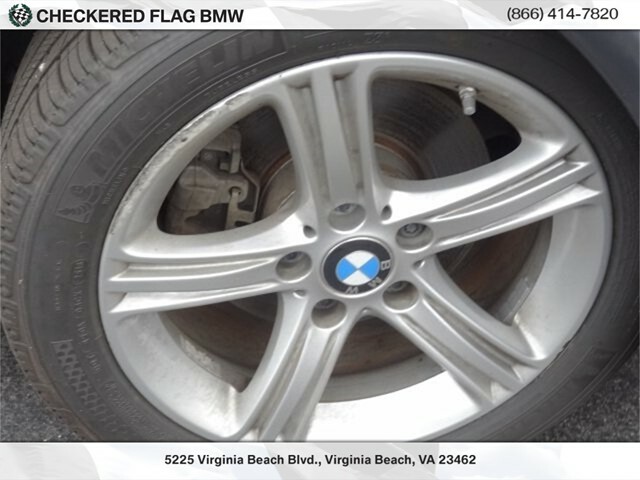 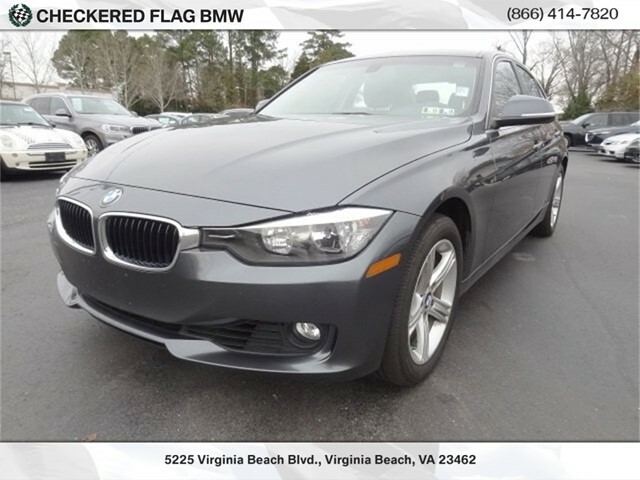 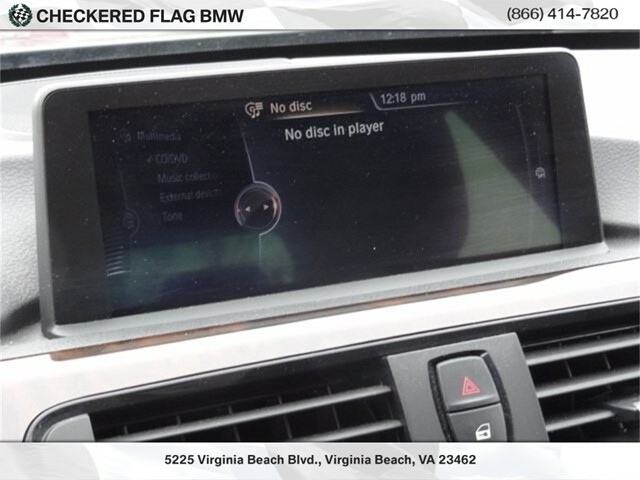 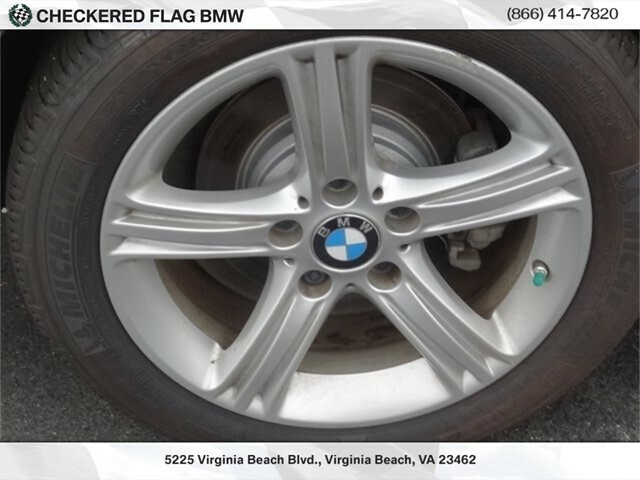 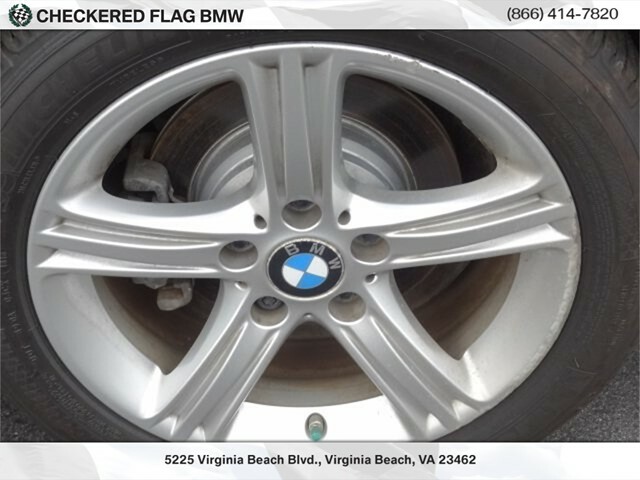 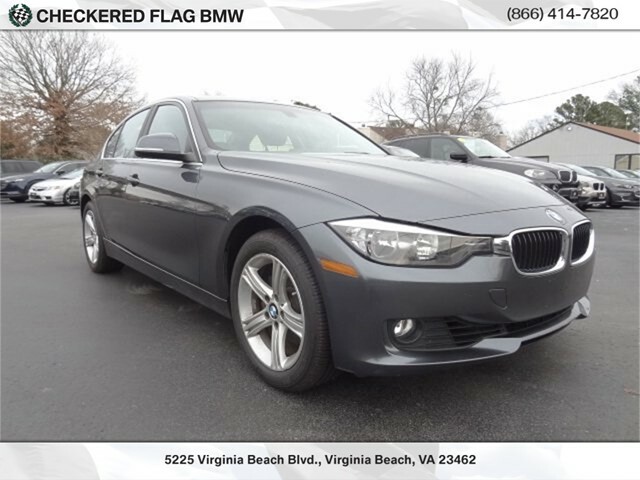 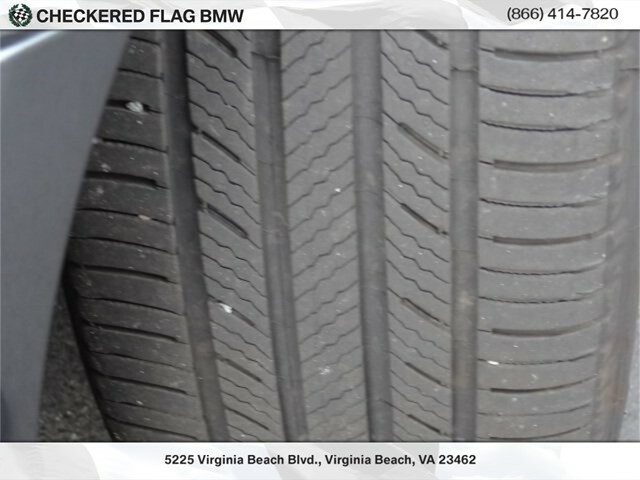 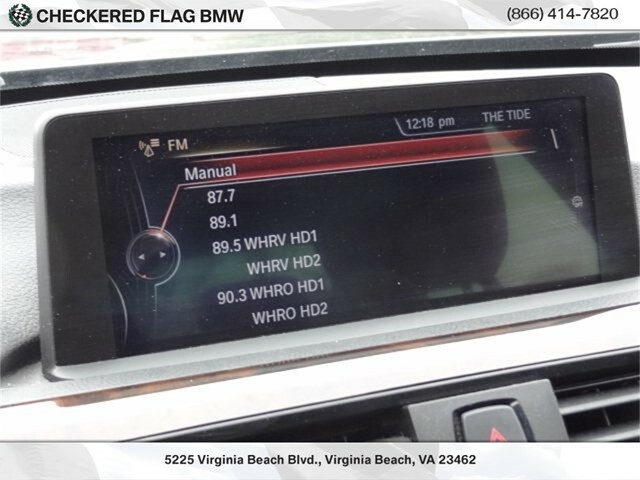 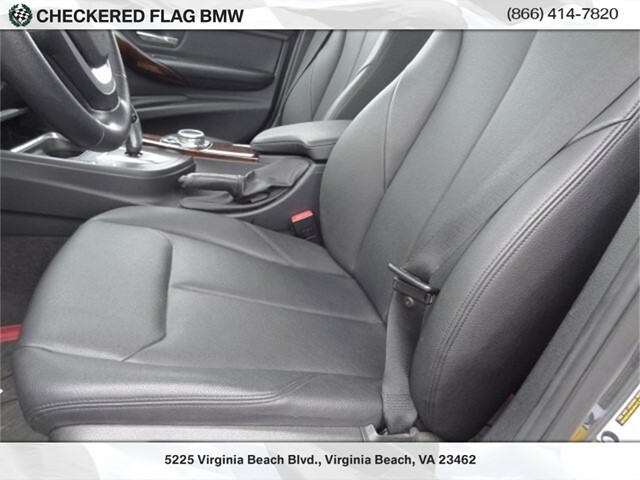 2015 BMW 3 Series 328i xDrive In Mineral Gray Metallic, **INCLUDES WARRANTY**, Located at Checkered Flag BMW . 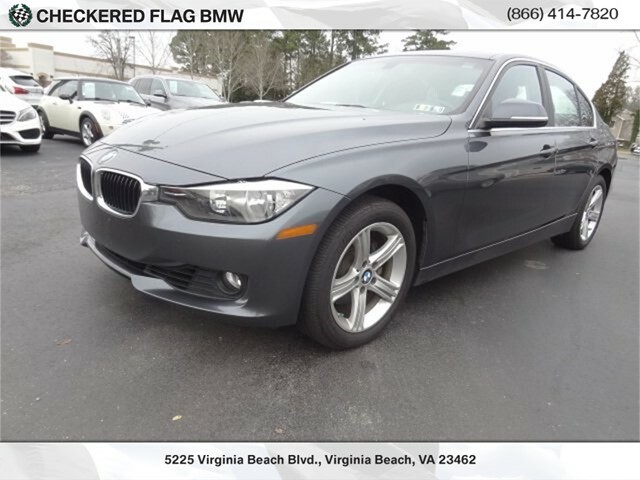 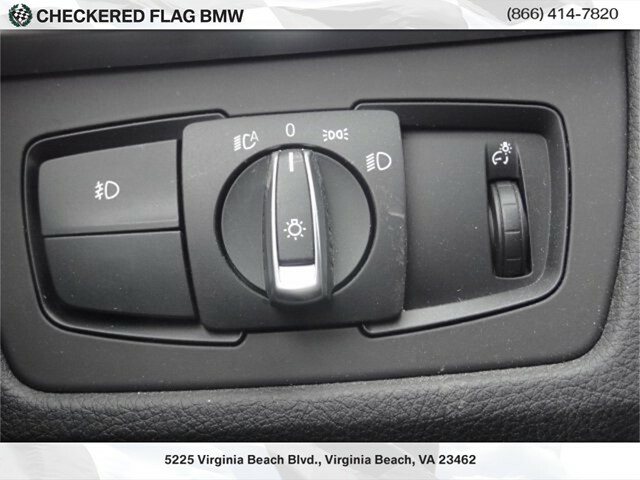 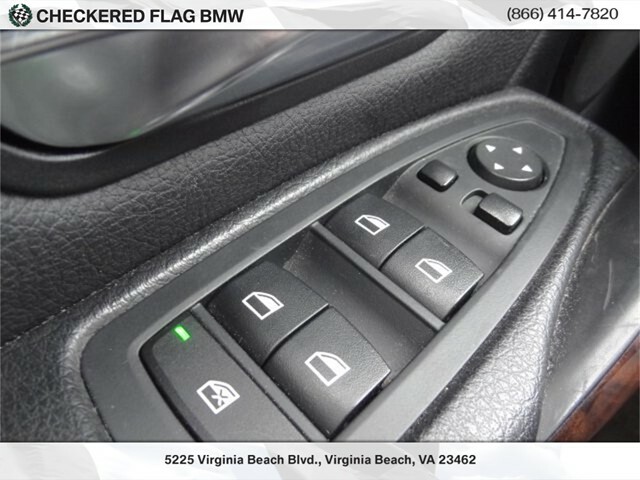 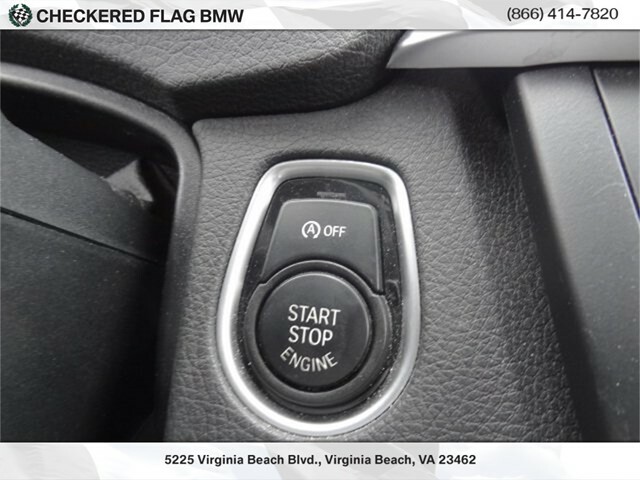 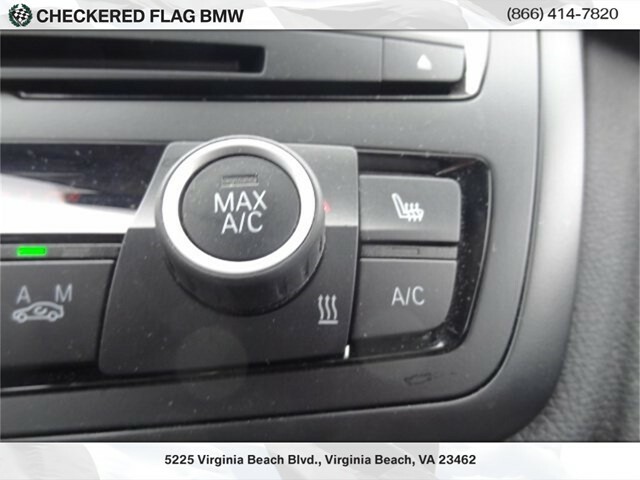 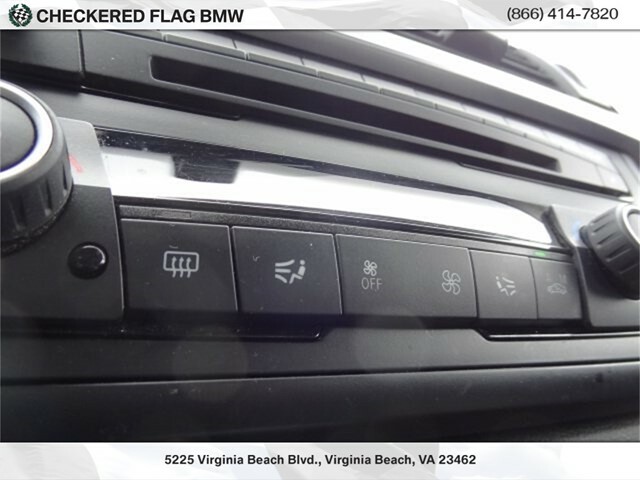 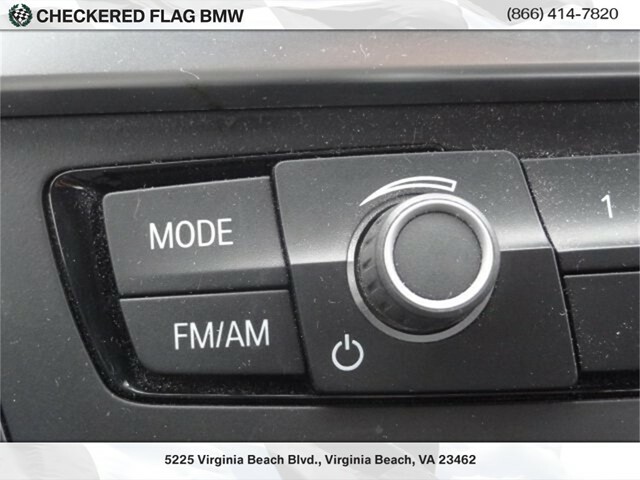 328i xDrive, AWD, Brake assist, Electronic Stability Control, Heated Front Seats, Moonroof, Navigation System. 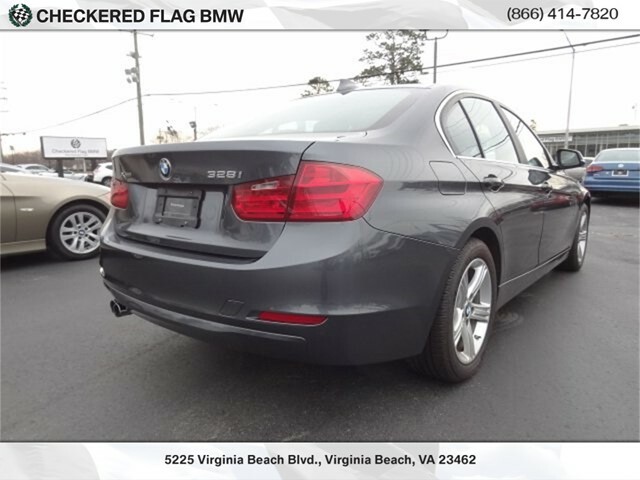 22/33 City/Highway MPGEXCLUSIVELY AT 5225 virginia beach boulevard Virginia Beach VA 23462 , "WHERE WINNERS BUY"